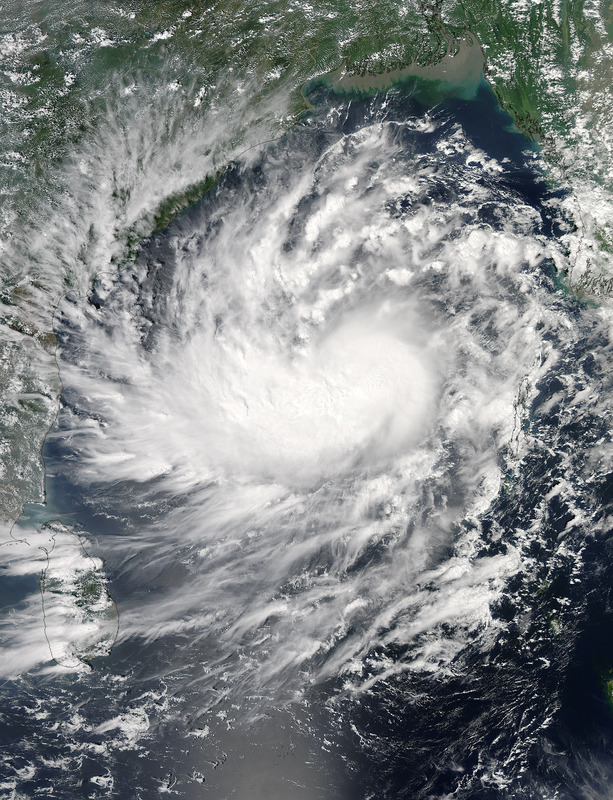 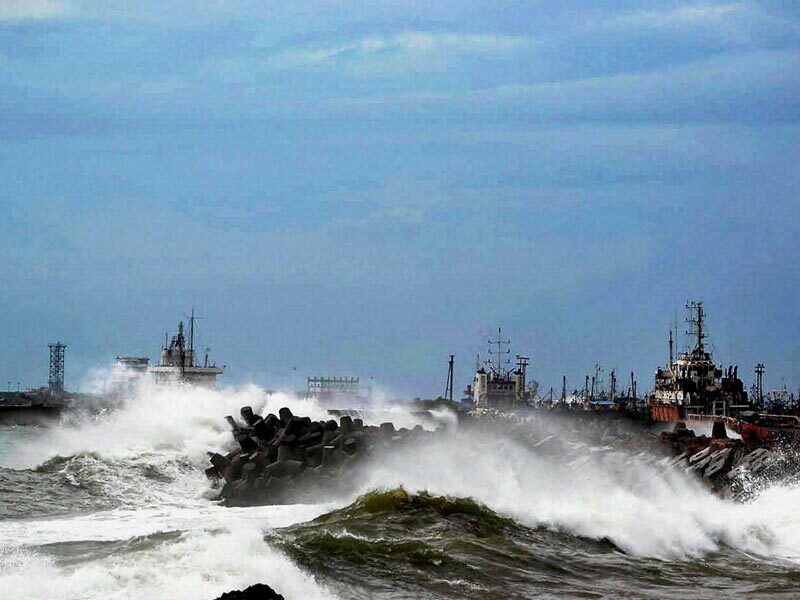 Hudhud originated from a low pressure system that formed under the influence of an upper-air cyclonic circulation in the Andaman Sea on October 6. 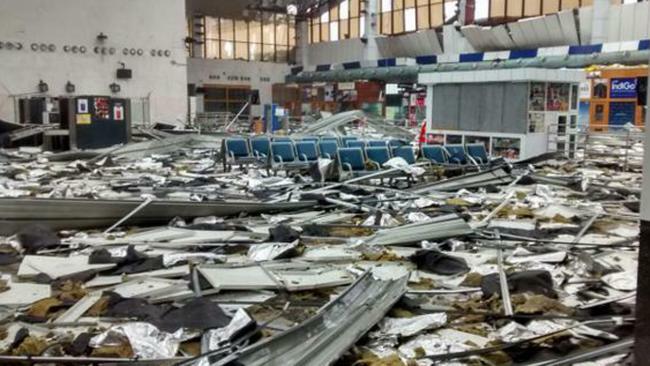 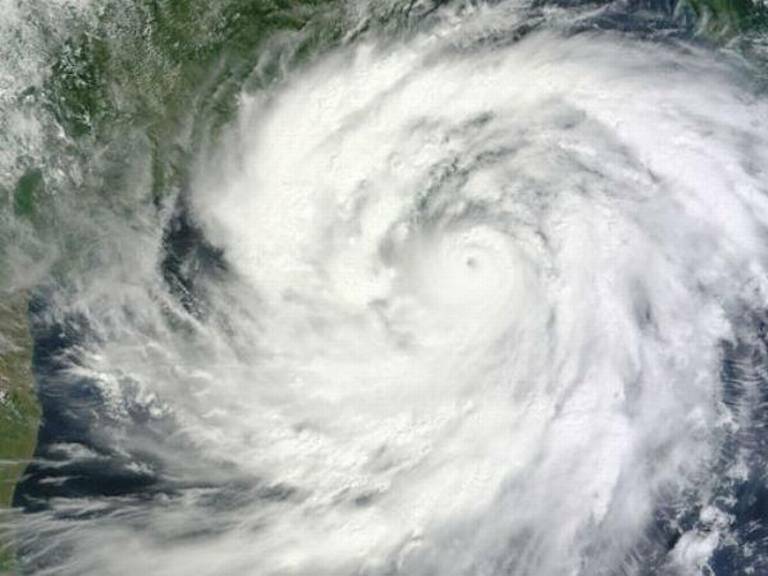 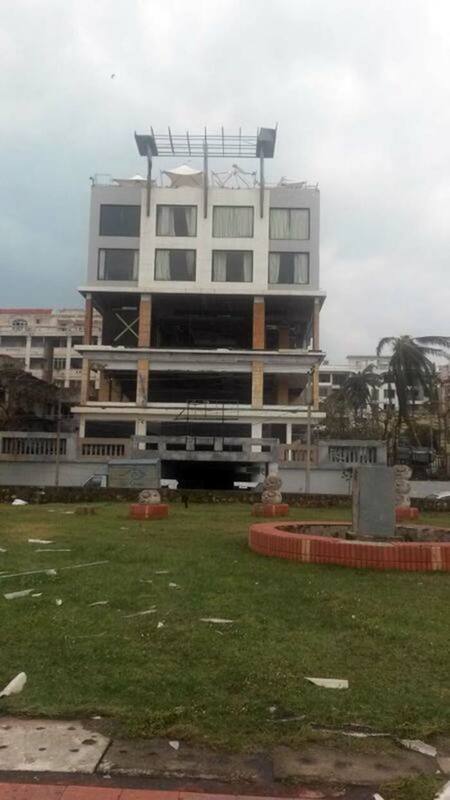 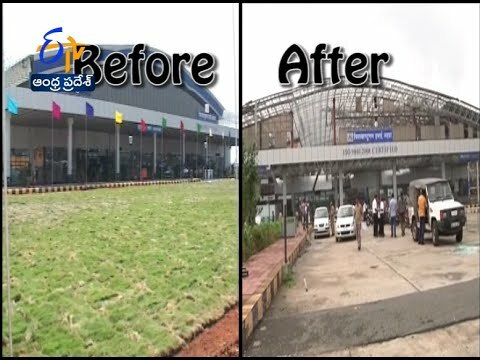 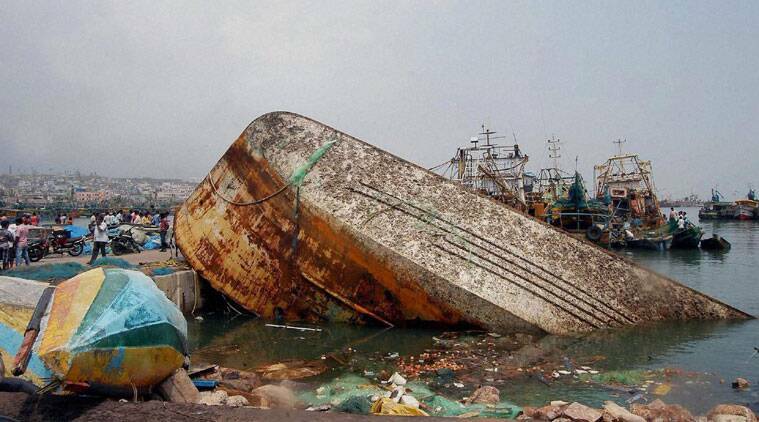 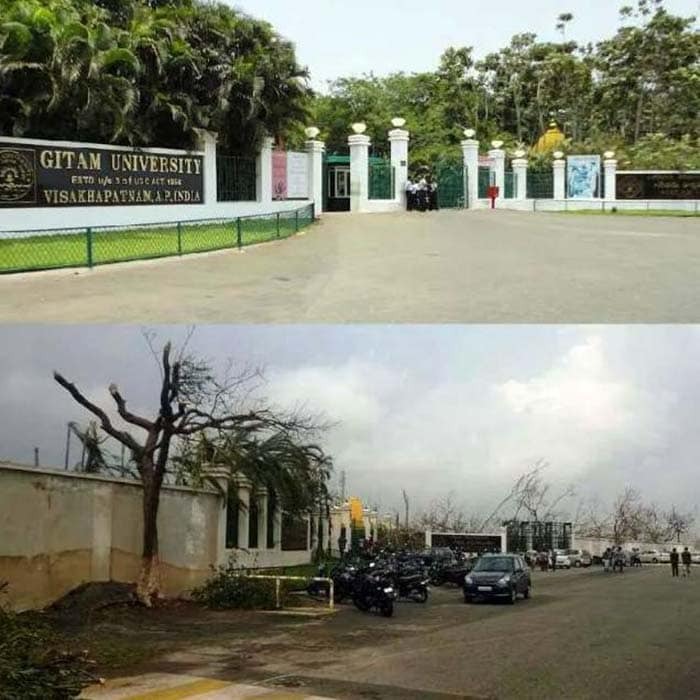 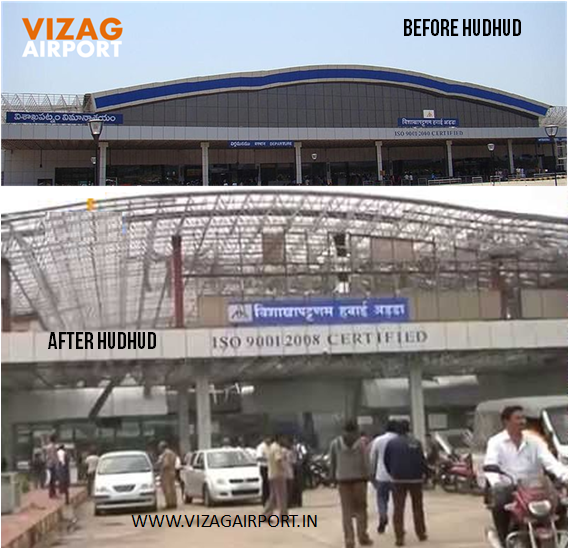 Hudhud intensified into a cyclonic storm on October 8 and as a Severe Cyclonic Storm on October 9. 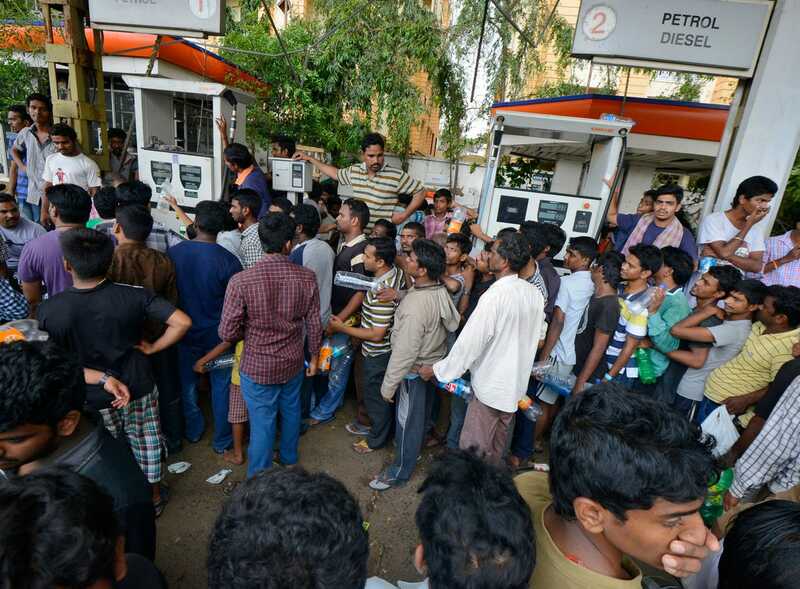 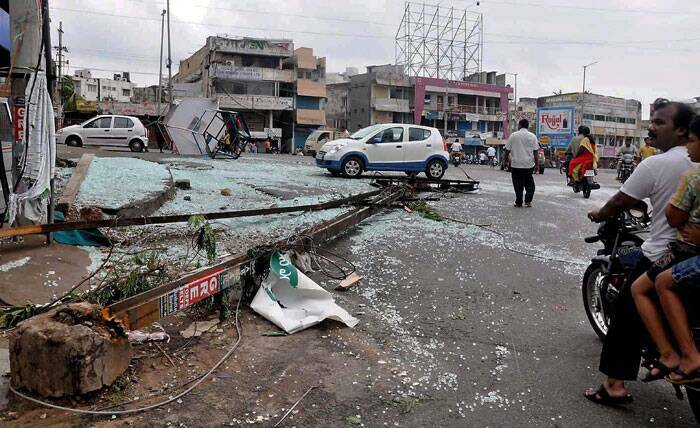 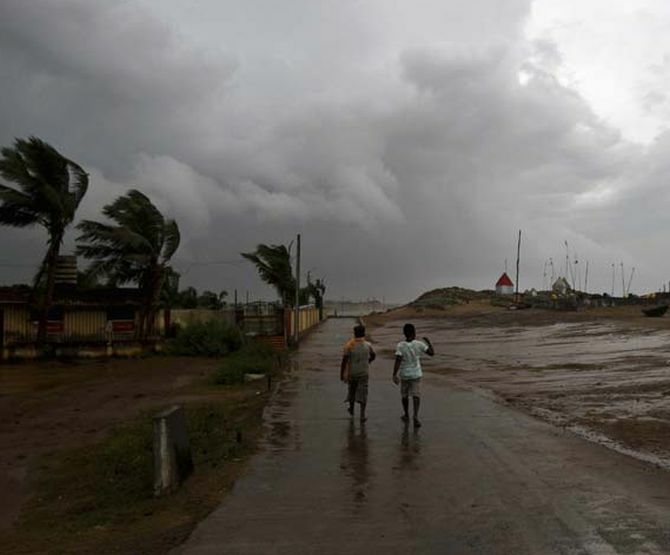 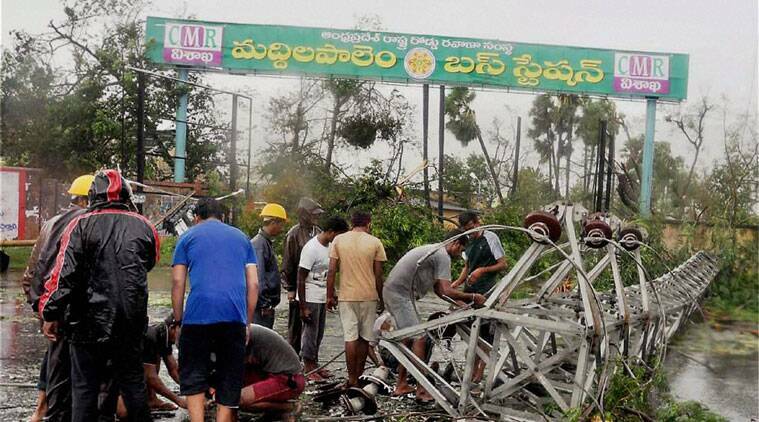 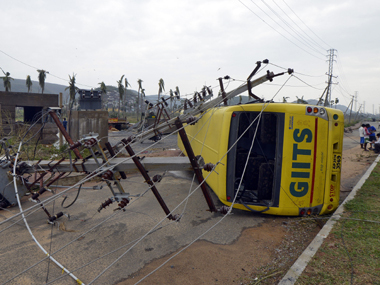 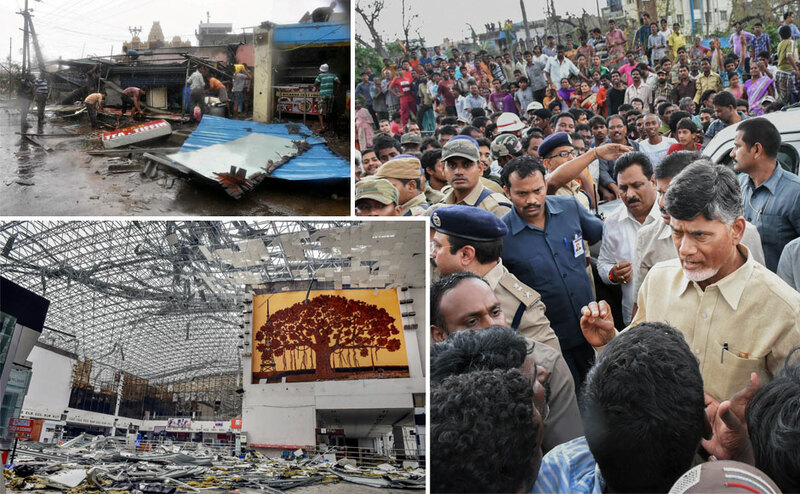 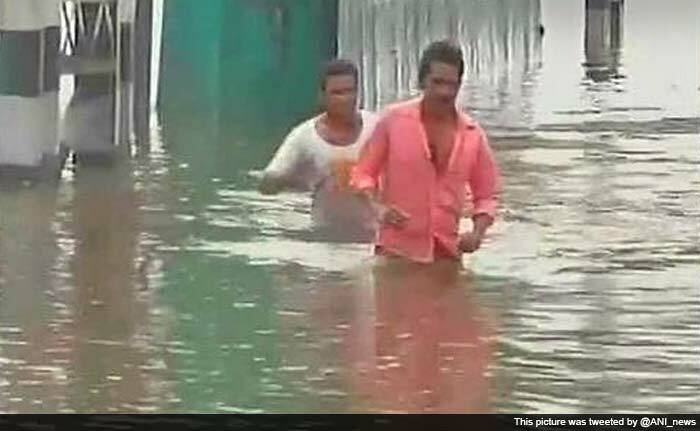 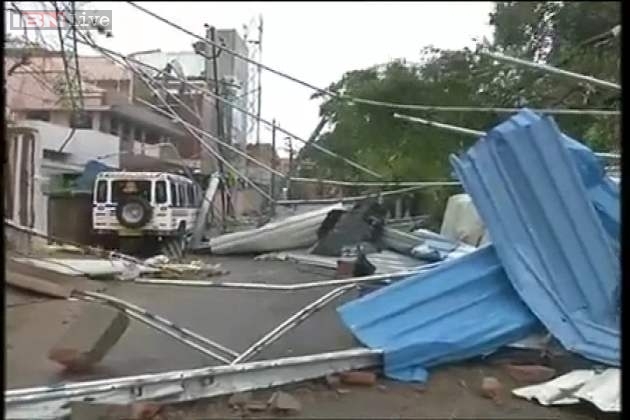 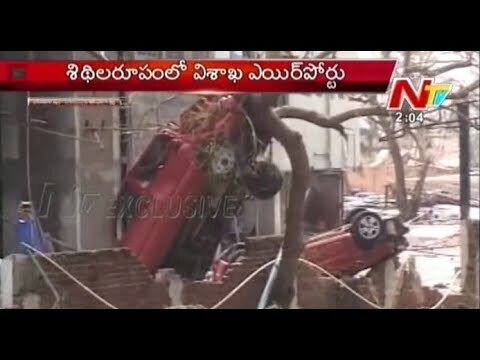 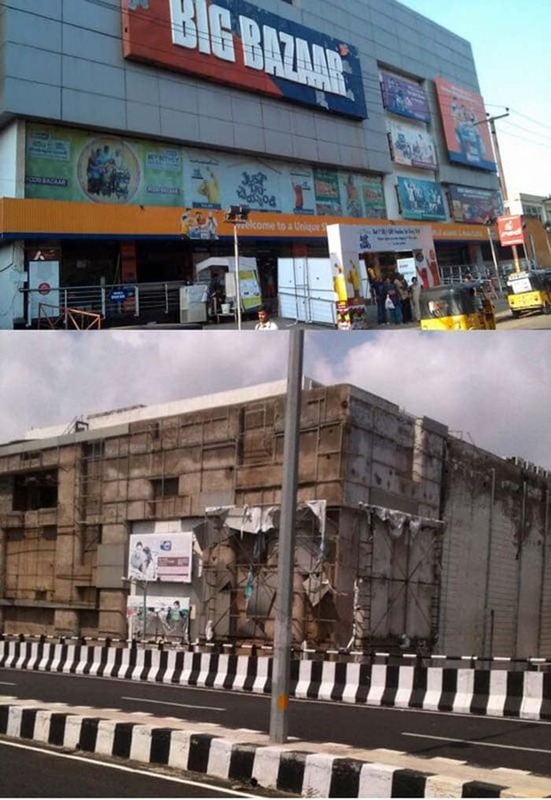 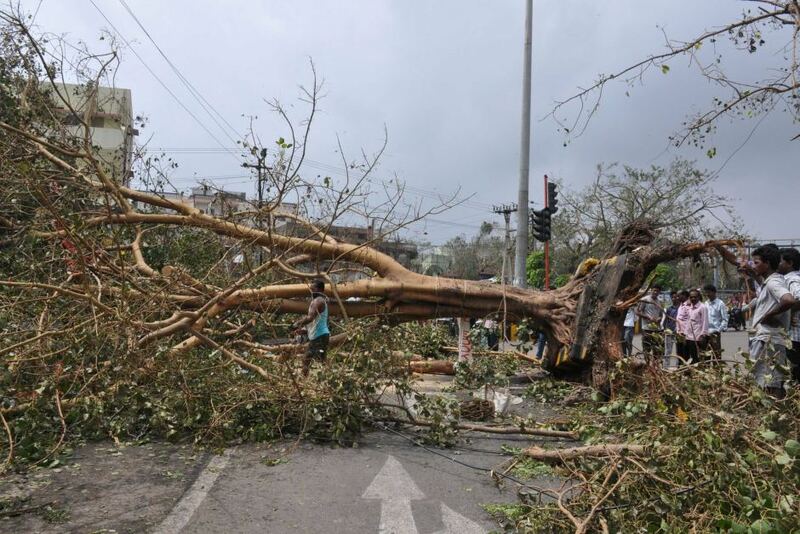 Hudhud underwent rapid deepening in the following days and was classified as a Very Severe Cyclonic Storm by the IMD. 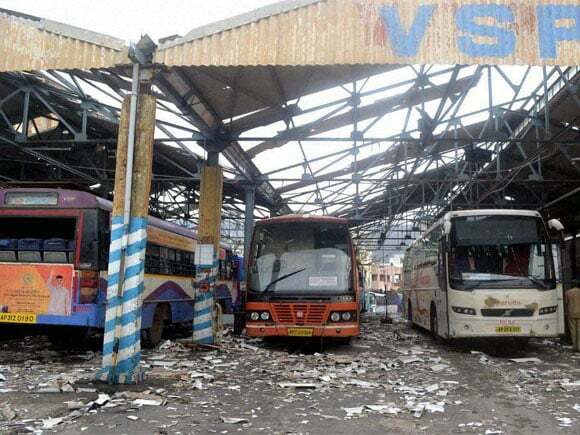 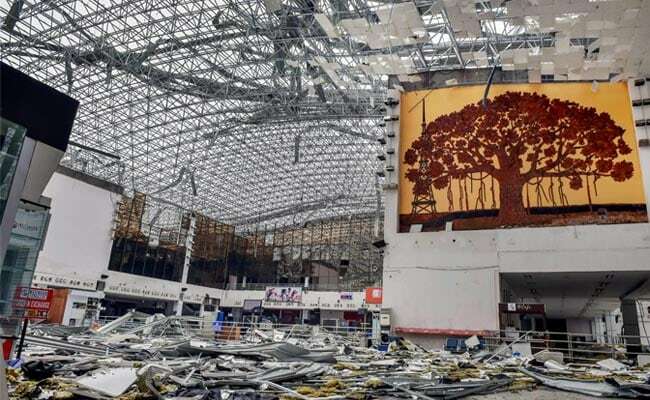 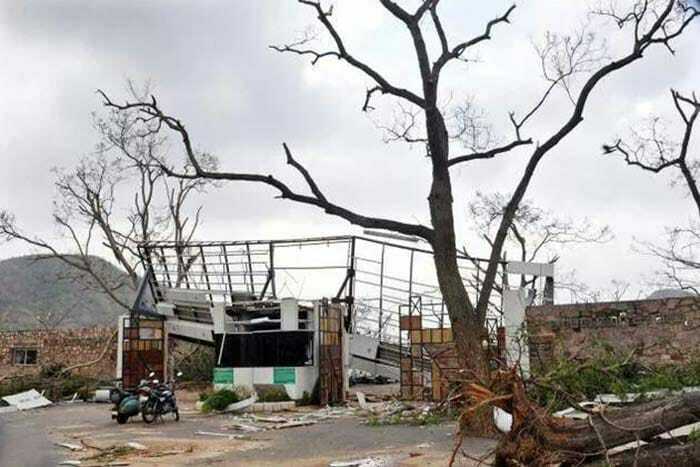 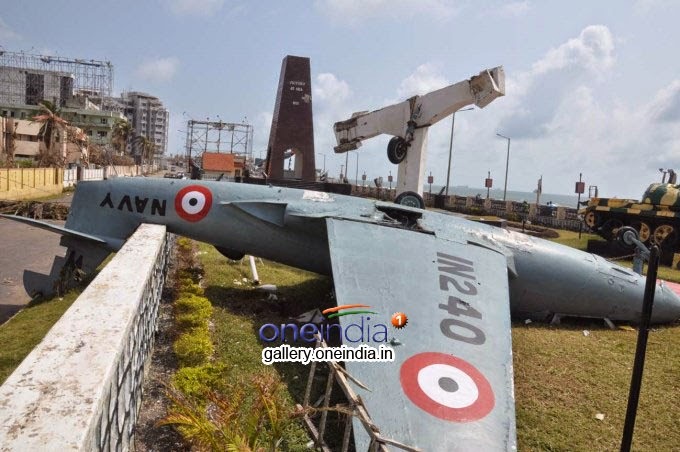 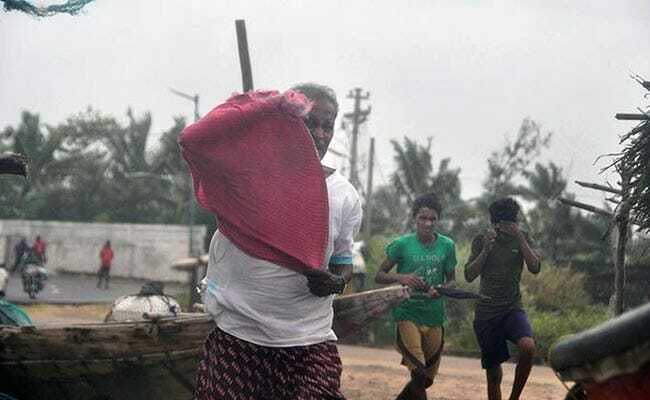 Shortly before landfall near Visakhapatnam, Andhra Pradesh, on October 12, Hudhud reached its peak strength with three-minute wind speeds of 185 km/h (115 mph) and a minimum central pressure of 960 mbar (28. 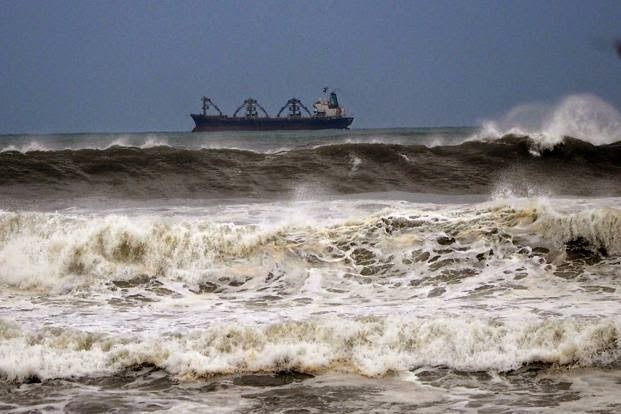 35 inHg). 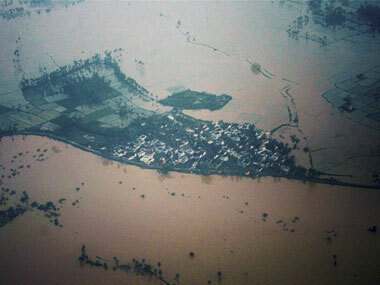 The system then drifted northwards towards Uttar Pradesh and Nepal, causing widespread rains in both areas and heavy snowfall in the latter.